An Explosion of World Dance and Music, our 2016 Lethbridge show! Ammena Dance Company’s “An Explosion of World Dance and Music” 2016 is coming soon! 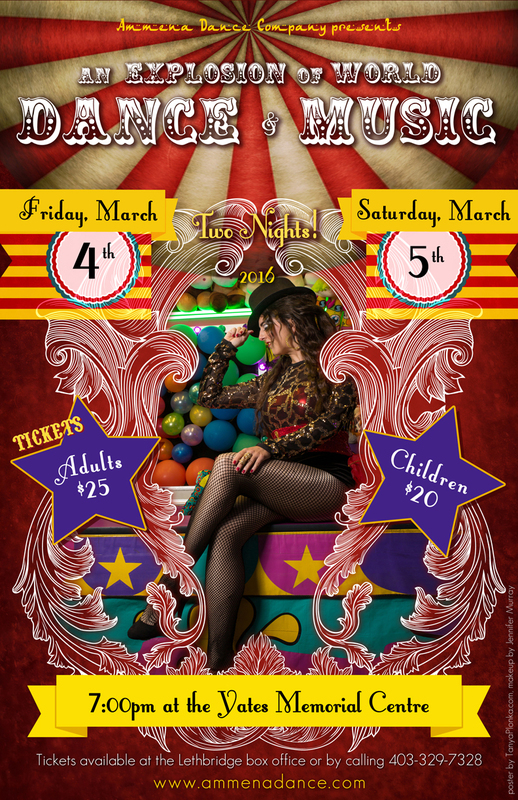 Tickets will be on sale on February 2nd at the Yates Memorial Centre in Lethbridge and this year we are doing two shows again: Friday March 4th and Saturday March 5th! This year’s show will feature Can Can, Bollywood, bellydance, African, Dancehall, funk, jazz, and more, including the special circus themed piece so please come check it out! 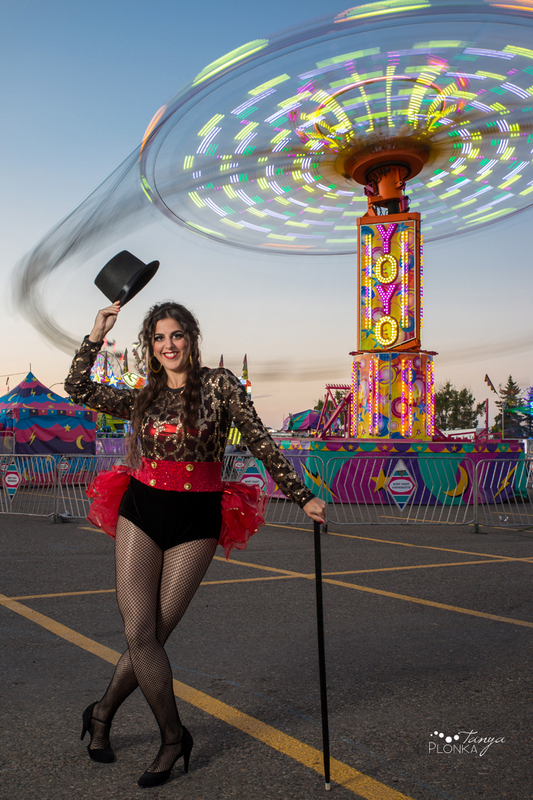 The show will also be starting a little earlier this year as we do our first preshow, continuing the circus theme.